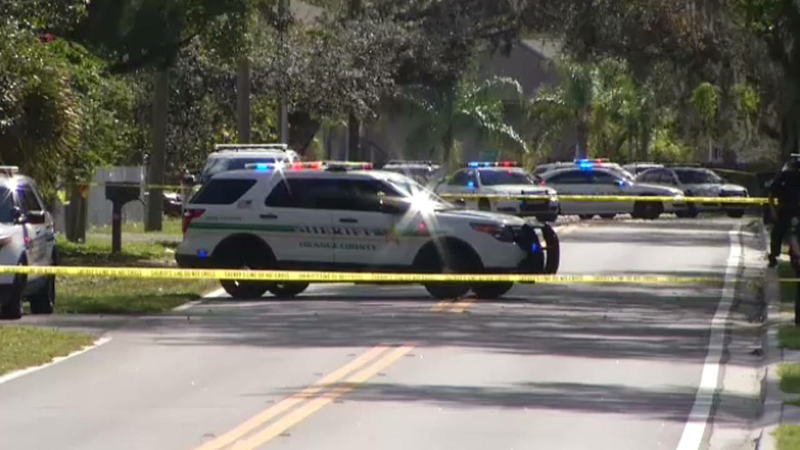 ORANGE COUNTY, Fla. - One person was killed in a shooting Monday morning, according to the Orange County Sheriff's Office. Deputies said the shooting was reported on Trevarthon Road at about 10:56 a.m.
A man, later identified as Jarnell “Duke” Deravious Browdy, 28, was found in the backyard of a home suffering from a gunshot wound, according to authorities. Aid was rendered but Browdy was pronounced dead at the scene. News 6 video from the scene showed about a dozen patrol vehicles in a roped-off area within a residential neighborhood. Master Deputy Ingrid Tejada-Monforte said no one is being sought in connection with the shooting, but deputies are asking anyone with information to contact Crimeline at 800-423-8477. Check back for more information on this developing story. 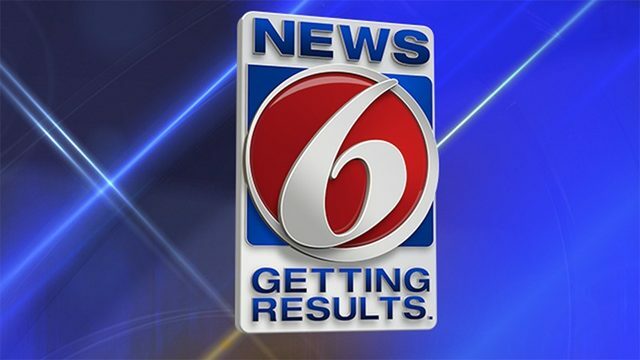 Copyright 2019 by WKMG ClickOrlando - All rights reserved.